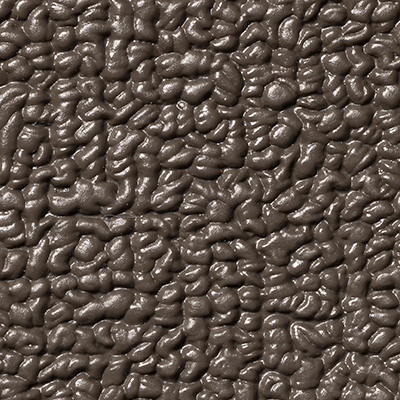 Available in 8.5 ft width. Need more than 100 ft? Contact us at 888-283-0704 or customer.service.carpet@gmail.com. Marideck 80ml Marine Vinyl Flooring is a great choice for all boat floor surfaces. 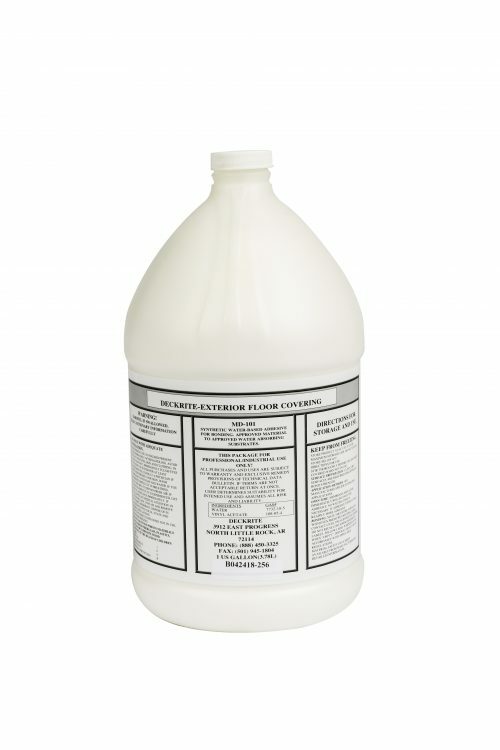 It is recommended for older plywood floors. 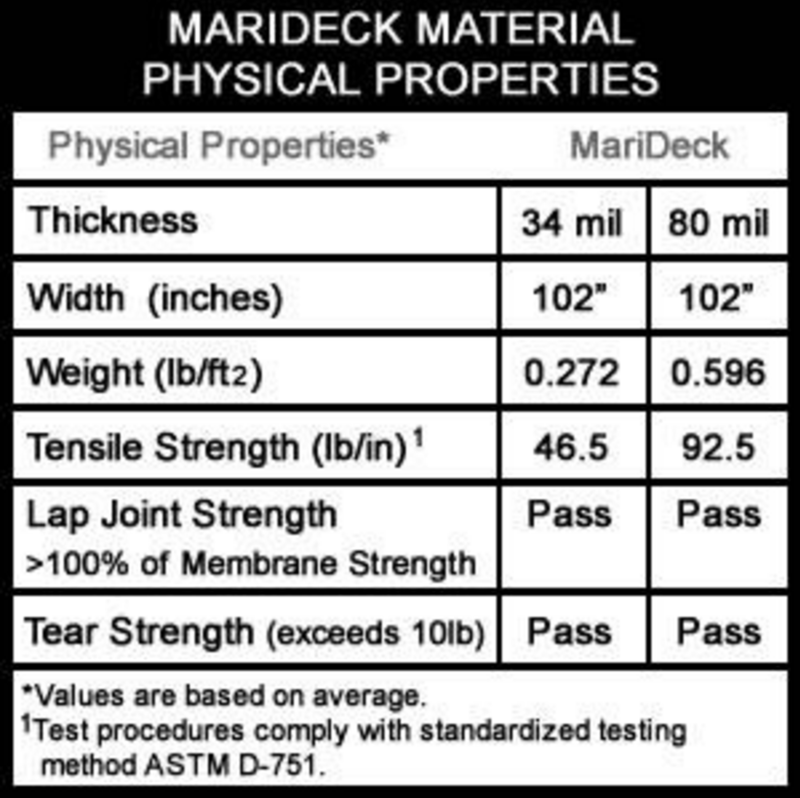 80 mil Marideck Marine flooring is the durable and best choice for pontoon boats and older boats with wooden floors or older marine plywood floors with uneven surfaces. Older floors often have nicks, dents and valleys from age or sanding. Due to the thicker weight, 80 mil covers blemishes better than other marine vinyl products for a beautiful finished project that you will enjoy for years. Marideck Vinyl Flooring is the industry leader in marine vinyl floors. The 80 ml flooring is a heavy duty, attractive, durable, time-tested boat vinyl floor alternative to marine carpet. It looks great and will stay great looking while protecting your investment against the wear of difficult environmental conditions. Clean up is easy – just spray with a hose and the mess from fishing, hunting, or a boatload of kids is gone in a snap. The vinyl marine flooring is embossed with a non-slip texture and comes in a variety of beautiful colors. It is UV stabilized to resist fading and made of high-tech exterior grade polymers for long life. 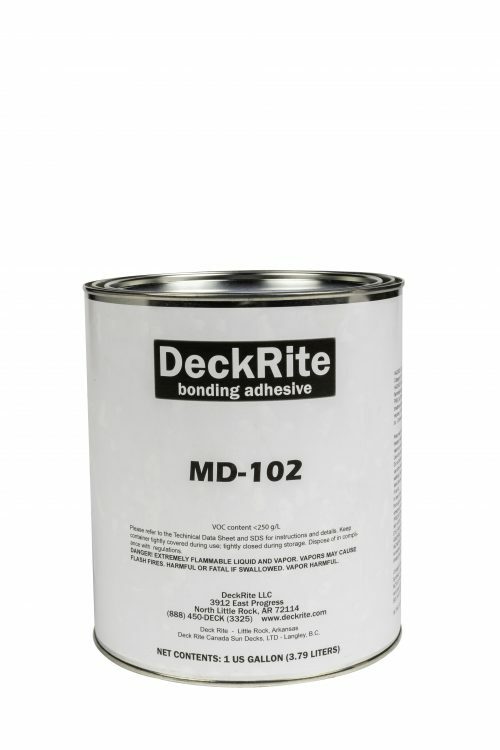 Fishing boats, pontoon boats, aluminum boats, bass boats – there Marideck 80 ml vinyl floor will fit any style of marine surface or boat with a long lasting, attractive finish.